When people think of Athens Greece, they picture a bustling city where the modern life sits next to relics of the past. Although the city isn’t directly on the sea, it’s actually really close. This means that typical beachside activities, like swimming and soaking up the sun, can be done during your stay here. 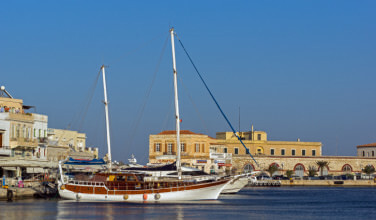 In fact, if you are planning a trip to Athens, consider placing a diving excursion on your itinerary. 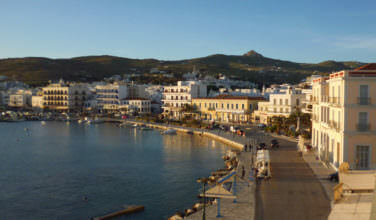 The top diving area in Greece is Athens, where all types of diving can be enjoyed. Options include reef, cavern, wreck and wall diving. 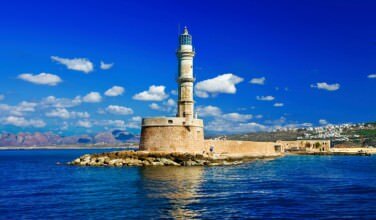 The surrounding coastline’s versatility makes Athens ideal for essentially any kind of diving, whether you are a beginner or a seasoned diver. Regardless of which dive center you select, you will see a wide variety of artifacts and sunken wrecks. This is because Greece has a long seafaring history, making an day of diving in Athens almost like an impromptu archaeological excursion. You are also likely to see a broad range of marine life. Waters in this area are teeming with many tropical species, such as scorpion fish, moray and grouper. Some divers have also seen stingrays in the deeper waters. In order to fully enjoy diving near Athens, you should consider forming a relationship with one of the nearby dive centers. Each of them have services such as guided dives, lessons, and even equipment rentals. Be sure to pick the one that will best suit your needs and skill level! The Divers Club provides free courses that include first aid. Located in Marathonas, Divers Club works with instructors who are safety conscious, and therefore divers are assured of a positive experience. The Divers Club often organizes special exhibitions to expose divers of all ages to the significance of the sport. Located in Nea Makri near Schinias Bay, the Kanelakis Diving Center boasts a six meter long inflatable boat to transport people to the best scuba diving sites of South Evoikos. The latter include rocky, steep slopes, caves and shipwrecks. Paralos is one of Maroussi’s diving academies and is situated in the northern suburbs of Athens. Paralos provides comprehensive diving courses and special equipment. The Center also has instructors who train children, making this a perfect choice if you are traveling with youngsters. Courses are also provided for professional divers who want to further enhance their skills. The Seahorse Dive Center is located in Varkiza, a mere five minutes from the sea. An extensive range of quality dive equipment and scuba gear is always in stock, and the Center owns a nine seat van to accommodate the transportation needs of guests. The Seahorse conducts regular scuba diving trips and private excursions. Planet Blue offers daily guided boat excursions to as many as 50 different diving sites. You can expect to see canyons, caves and reefs, as well as a mesmerizing view of the spectacular Temple of the ancient God of the Seas, Poseidon. Planet Blue has something to please everyone and offers tours 365 days a year. activities and offers a broad range of options for both beginners and skilled divers. Athina Diving is also very environmentally friendly, and provides educational dive tours year-round. 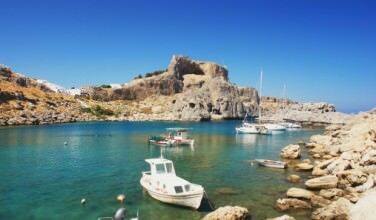 It is easy to see there is something for everyone who is interested in diving in the Athens region. 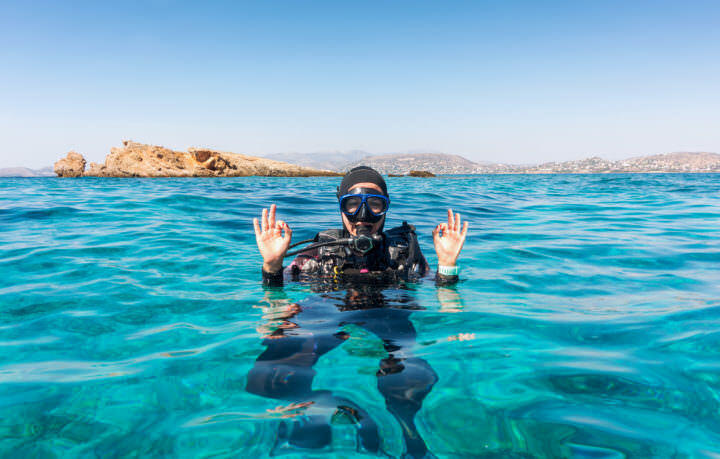 Whether you have your heart set on exploring sunken wrecks or want to see a wide variety of fish and other sea creatures, an Athens scuba diving excursion can help make your dream a reality.